In preparation for Leader Hydraulics imminent accumulator charging service being launched, we saw the arrival of Hydac’s FPU charging and testing unit. This charging and testing unit is used to charge hydraulic accumulators with nitrogen or to check/change the existing pre-charge pressure in accumulators. 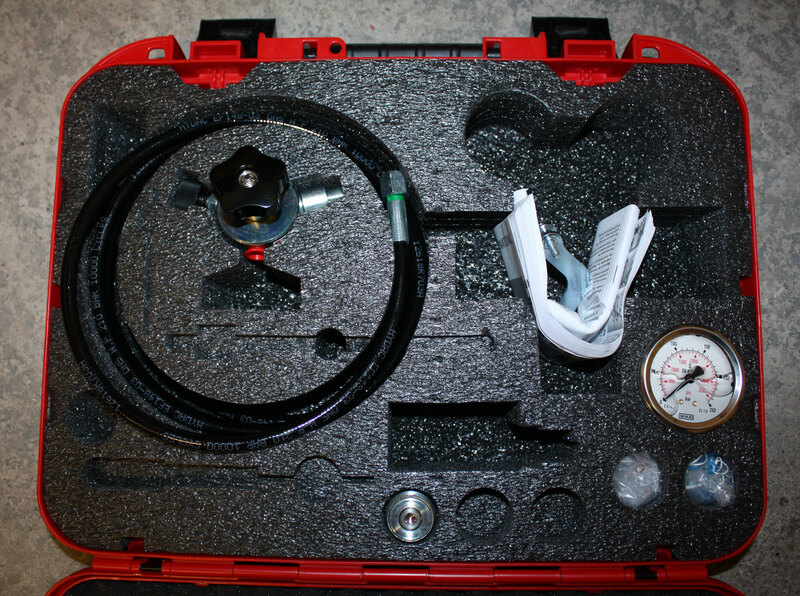 For this purpose the charging and testing unit is screwed onto the gas valve of the hydraulic accumulator and connected to a nitrogen bottle via a flexible hose with a pressure reducer. 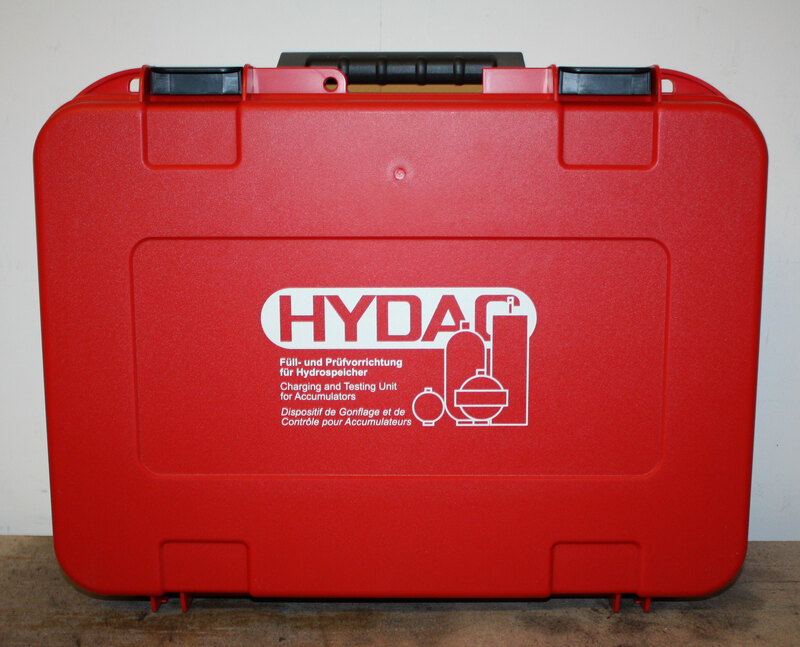 HYDAC nitrogen charging units make it possible to rapidly and inexpensively charge and/or test the required gas pre-charge pressures in bladder, piston and diaphragm accumulators. They guarantee an optimal utilisation of standard commercial nitrogen bottles up to a residual pressure of 20 bar and a maximum pre-charge pressure of 350 bar. This exciting development promotes Leader Hydraulics emphasis on customer service providing yet more support and added value for customer requirements. We are happy to announce the launch of this new charging service in the coming weeks so keep watching this space. For any more information please do not hesitate to contact our team.